Our new client enrollment process is designed to maintain a safe and healthy play environment for the dogs in our care. All new clients must fill out our online Enrollment questionnaire to give us all of the relevant information about your dog. You can upload a scanned copy of vaccinations and a picture of your dog on the new dog enrollment form. Once you have completed the enrollment form, call us to schedule the evaluation day of daycare. We generally schedule evaluation days 1-2 weeks in advance. This is a day of daycare, at the normal fees for daycare, where we observe your dog and determine if City Dogs will be a good fit for him or her. You will receive a report card at the end of the day letting you know if your dog is eligible to continue coming to City Dogs for daycare and overnight boarding. At this point, you may drop in for daycare anytime during regular hours or begin making boarding reservations. Your dog will continue receiving report cards during daycare. We will notify you of any troubling behaviors as part of an ongoing evaluation for all dogs in our care. Most dogs pass our evaluation day of daycare, however some do not. We have a genuine love for dogs, however not all dogs are happy in or appropriate for dog daycare. While City Dogs can help build social skills, dogs must have enough social skills to play all day with all their canine and human friends. Some dogs can only play for short periods of time and may become agitated during extended play times. Dogs may also be choosey about their canine and human friends and may not accept all the other dogs or humans at daycare. Other dogs are overly anxious, protective of their personal space, or just prefer the quiet comfort of their own home. 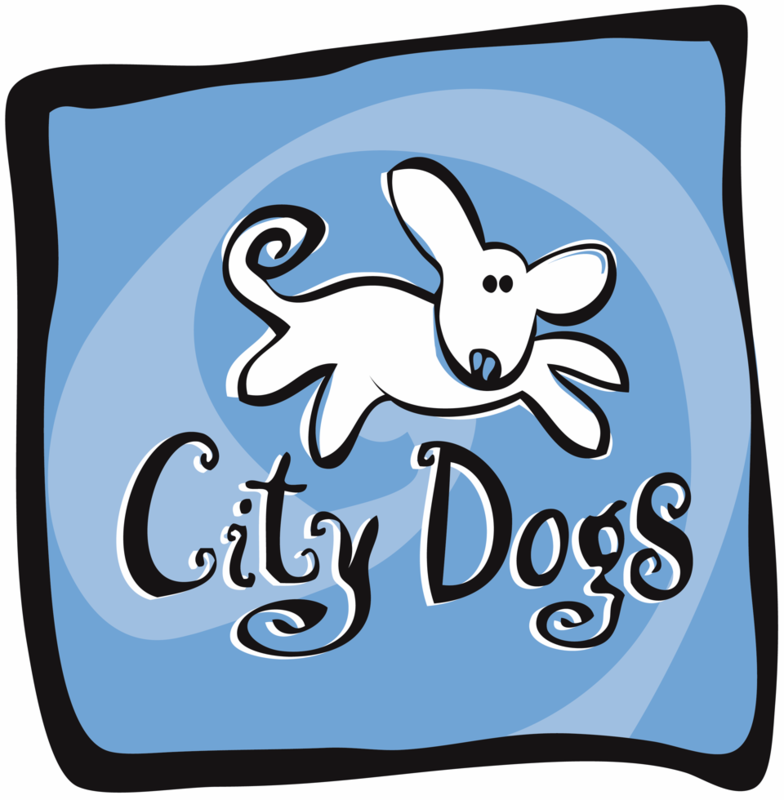 Whatever the reason, we will let you know if City Dogs is not an appropriate environment for your dog. This ensures that behavior incidents are kept to a minimum. Enroll at City Dogs Today! We prefer to schedule new dog drop offs between 7am and 8:30am. Upon arrival, we will present you with a daycare/boarding agreement and liability waiver for signature, and allow you to keep a credit card on file for your convenience. We will verify your enrollment form is on file, take a picture if one wasn’t provided, verify vaccinations, and allow you a few minutes to see the daycare. New clients are offered a free bath before pickup on the first day of daycare, so be sure to request that we put your dog on the grooming schedule. You may also request a mid-day dog walk for an extra fee, or give us food for your dog. We supply dogs with our own Tagg GPS collars and Sporn Non-Pulling Mesh Harnesses to maximize safety during walks. Feel free to call us during the day to check in, however, if you don’t hear from us, then everything is likely going well. It may take several hours for your dog’s true personality to shine through to us, so we ask that we get at least a half day to spend with him or her. 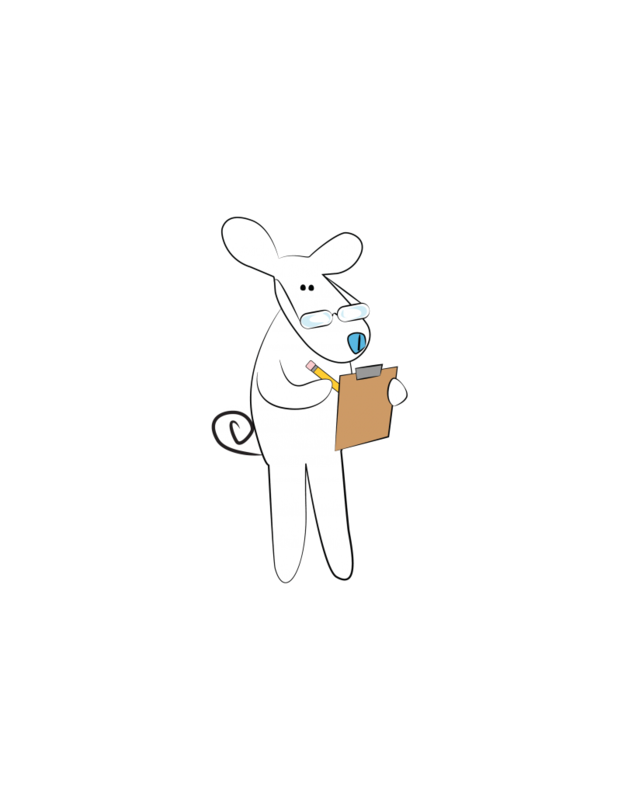 At pickup time, we will present you with your dog’s report card and answer any questions. You may choose to pay day-by-day, or purchase a daycare package to save money on the daily cost of daycare. After your first day, pickups and drop-offs will typically be quicker, especially for clients with prepaid daycare packages.